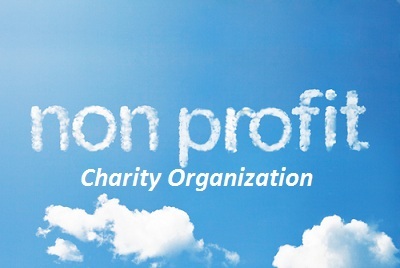 IJO is a non-profit non-governmental charity organization. Despite JGROUP being commercial, Imad Jomaa has decided to launch IJO believing that being part of the community is also determined by covering its needs. Lebanese Charity organization, Charity Lebanon, Nonprofit organization, charity for women's empowerment, charity for sports, charity for Art, charity for Education, Fundraising charity, Fundraising Lebanon.